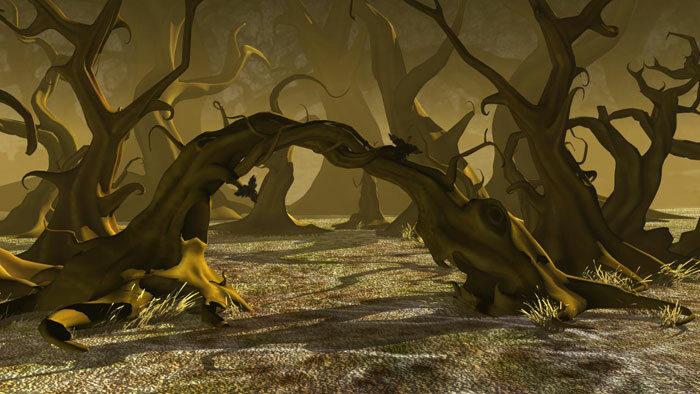 Into the Woods imagery used in promotional materials. 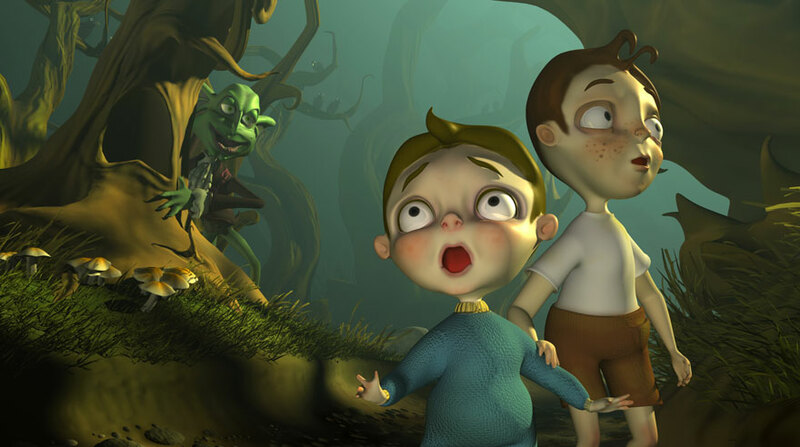 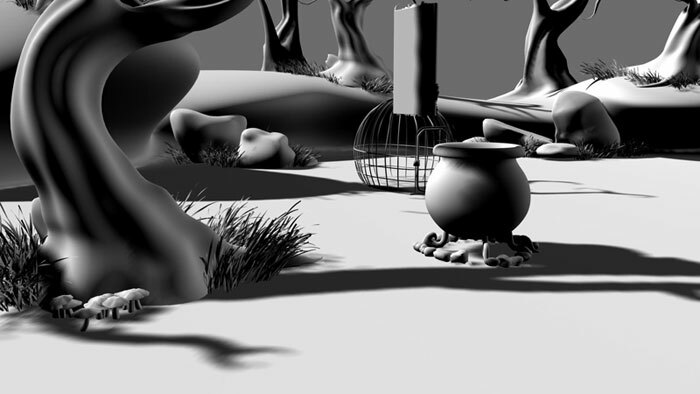 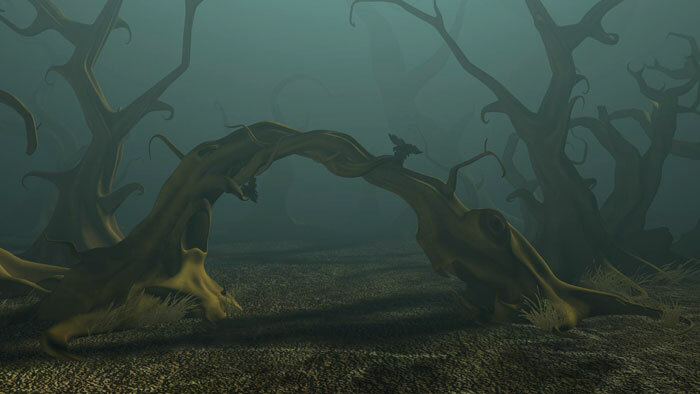 Environmental models and lighting for the short animation “Into the Woods”. 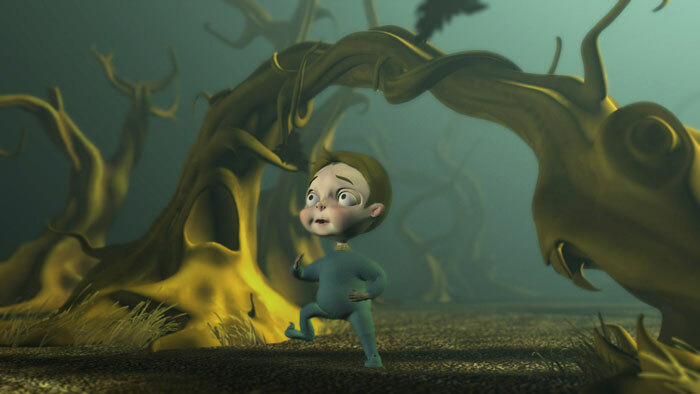 Assets were produced with Maya, Silo, and ZBrush.